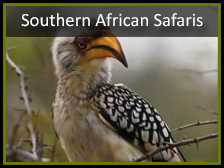 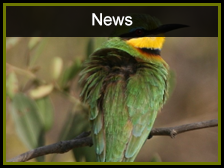 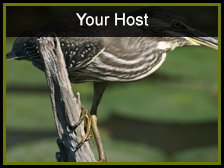 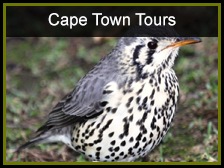 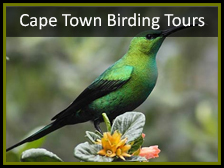 We use the Roberts computer bird app and the Sasol eBirds mobile bird app. 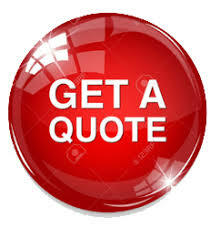 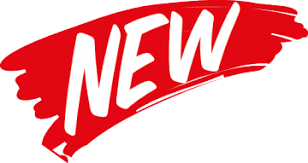 Contact me now to set up a Skype call to discuss to exact requirements ! 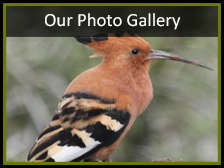 Check out our gallery for our stunning birds pictures by region. 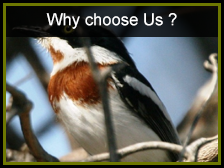 We use Leica binoculars and Canon camera equipment.